Linda Pierce Plues was a member of the Peace Corps at its inception and volunteered in Colombia. She went to San Diego State University and George Mason University, and she earned a bachelor's degree in ancient studies. She spent fifteen years in Africa, and her two sons, Eric and Adam, grew up in five different African countries. She currently lives in San Diego. 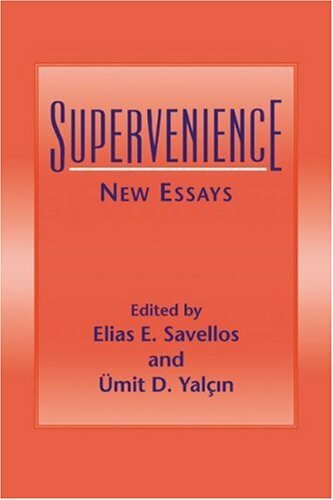 Supervenience: model theory or metaphysics? 'Global' supervenient determination: too permissive? How does ontology supervene on what there is? Does truth supervene on evidence?